Experience why your neighbors in Fayetteville trust AC Man for all their heating & air conditioning needs! When your heating or air conditioning needs servicing, you can trust AC Man to provide you with expert maintenance, repair, and installation. 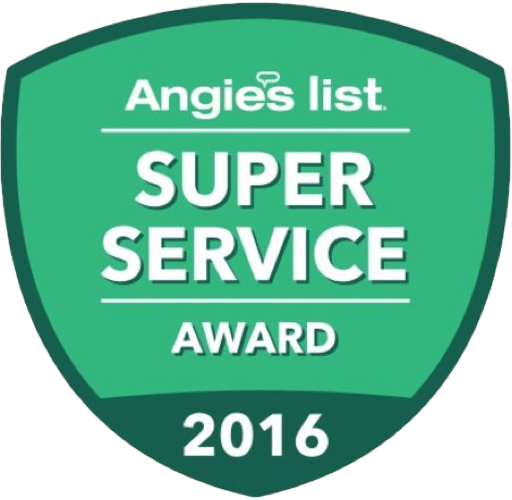 We do more than fix your HVAC systems — we provide you with a level of customer service that makes you feel taken care of. Working heating and air conditioning systems are critical to your families home comfort. And that’s what we help you with — maintaining a comfortable home year-round with guaranteed workmanship. The winter holidays aren’t the same when you’re feeling cold in your home. Whether you need a new heat pump or furnace — or you just want to get yours working again — we can help. 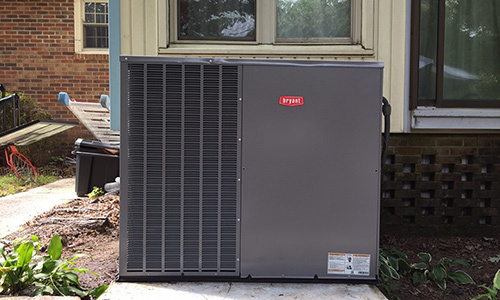 AC Man provides homeowners in Fayetteville with heating maintenance, repairs, and installations so you can enjoy the comfort of a warm home. 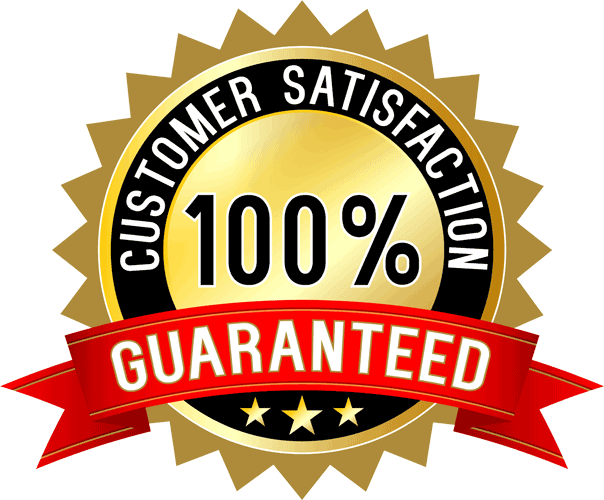 "Would 100% recommend, very well priced services and you get the small business attention that I love. 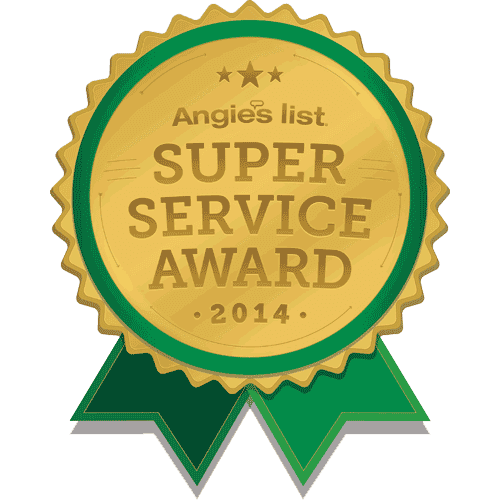 Very flexible with time and just overall best AC heating and air company around." Feeling stuck in the heat without working air conditioning? AC Man can help — air conditioning is our specialty! 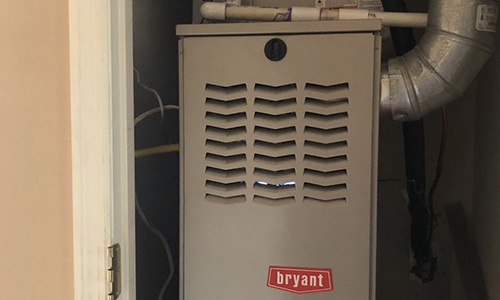 Whether you need a service, maintenance, or a completely new unit installed, we’re your trusted source for bringing a much-needed breeze into your home. Give us a call or request your estimate today and experience why we’re Fayetteville's top choice for air conditioning services. 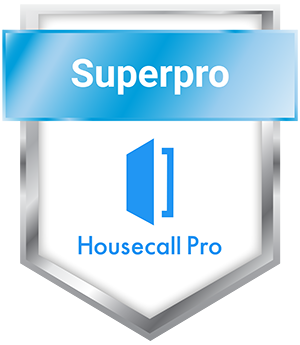 "Very impressed with the response time. Made an appointment this morning he showed up ahead of schedule. Serviced my unit at a very reasonable cost. Will sign contract for maintenance with this company. Very pleased. 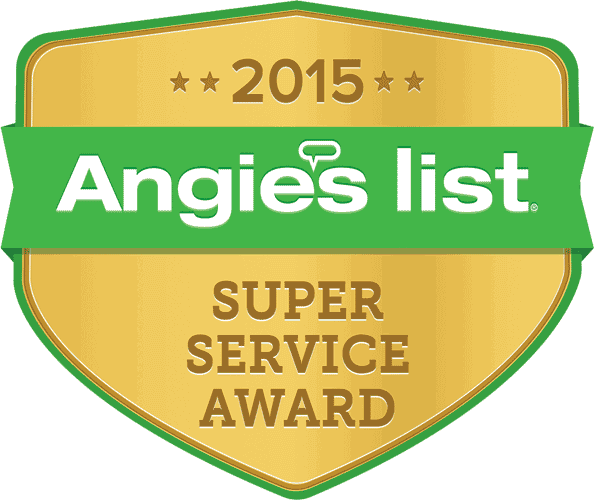 Recommend to anyone looking for HVAC service." What type of air are you breathing in every day? It’s inevitable that your home has harmful chemicals from all of the products and appliances in it. 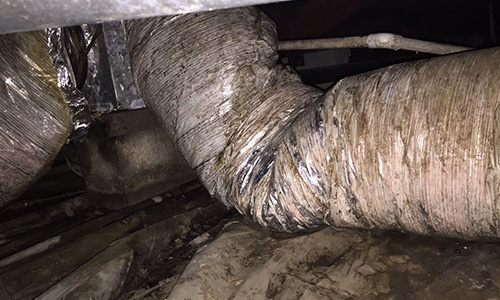 At AC Man Heating and Air, we can help determine your homes air quality — and implement a plan to improve it. Your home comfort is about more than just feeling warm or cool… it’s about breathing clean, healthy air! 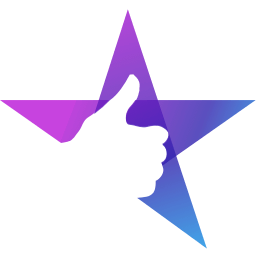 "Michael has been fantastic in fixing all of the issues we've had with the HVAC unit installed by the previous owners of our home. I cannot recommend him highly enough. Always the best with time, cost, explaining issues and options for fixing." AC Man Heating and Air is Fayetteville’s premier veteran-owned heating and air conditioning company. We specialize in excellent customer service. 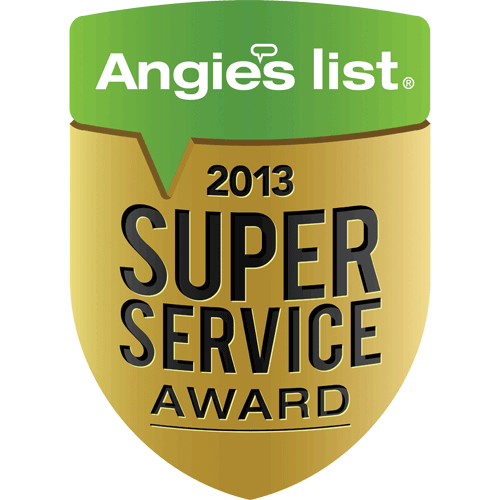 We've been awarded the coveted Angie’s List “Super Service Award” for five consecutive years. We are committed to going beyond your expectations! As a veteran-owned and owner-operated HVAC company, it’s easy for you to call and get in touch with our owner, Michael Johnson. 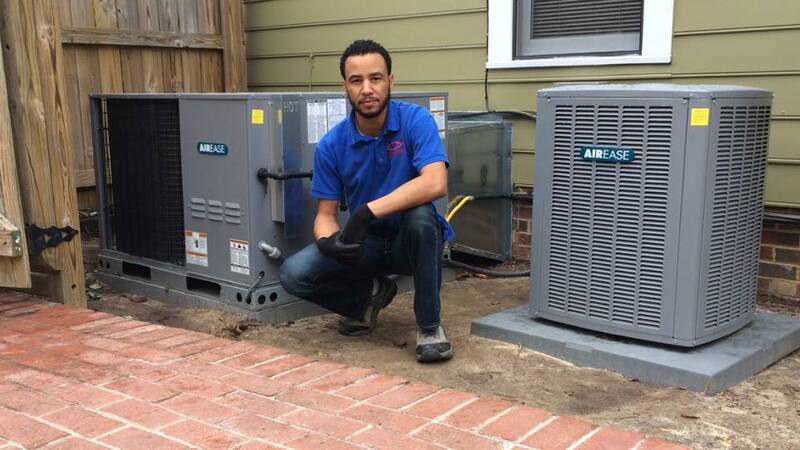 Michael was trained in heating and air conditioning repairs and installation in the United Air Force, and AC Man has been serving Fayetteville since 2004. Since then, we’ve committed to providing nothing but 5-star service — and your neighbors agree. We stand by our work. We also offer a 2-year product warranty for installed appliances. You're in good hands with AC Man!